What a joy it is to be in Gospel partnership together in this great city of Toowoomba! As a church, we stand in a long history of faithful Gospel witness and have the privilege of continuing the mission to make and mature disciples of Jesus Christ for God’s glory. With continuing growth under God, and in order to provide a foundation for future generations, it’s evident that now is the time to build. 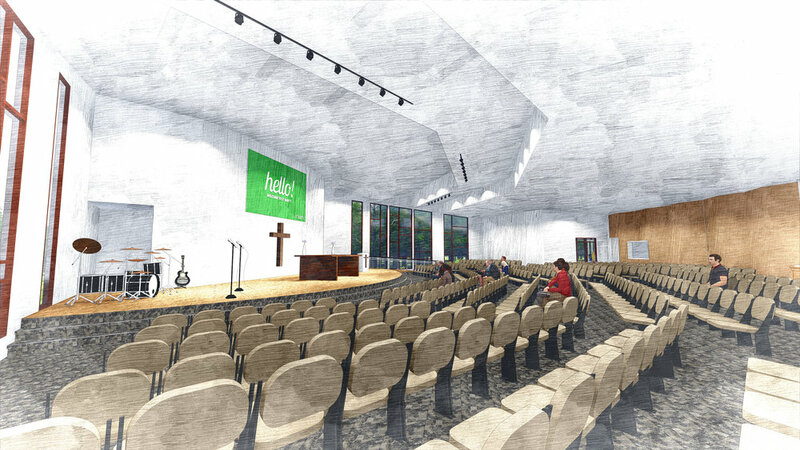 STAGE TWO is of course not a new idea – the plan to add a larger worship space, more offices, and flexible rooms has been the plan since the inception of the new building. Now, 4.5 years on, our building is being used on an ever-increasing basis. 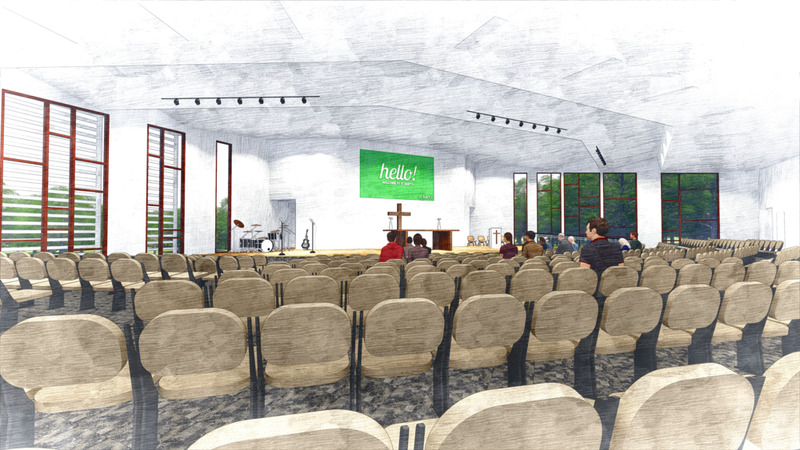 This includes not only Sundays, but also mid-week ministries, training and teaching days, various children’s events, prayer groups, and even a number of community groups. Under God, almost all of these groups have grown. With great thanks to God, our Sunday services have grown from an average weekly attendance of 218 to 360 in just five years. In the past two years alone, our average attendance has grown by over 100. It’s clear that in order to keep on enabling our mission, now is the time to complete our building to provide much-needed space for growth. The Annual General Meeting was held today, receiving the reports from 2018 (with great thanks to God), and also approving of our 2019 budget. We have so much to give thanks for and if you missed the annual report, you can still download it and read with thanksgiving. Our Annual Report is now available for download or you can pick up a printed copy from St Bart’s. Please note that our Annual Meeting will be on March 3 at 11.30AM. It is at this meeting that we will formally receive the reports and also vote to accept the 2019 budget. Please note that everyone is invited to attend, however to vote you must be a member of St Bart’s. To become a member, please complete the online form. 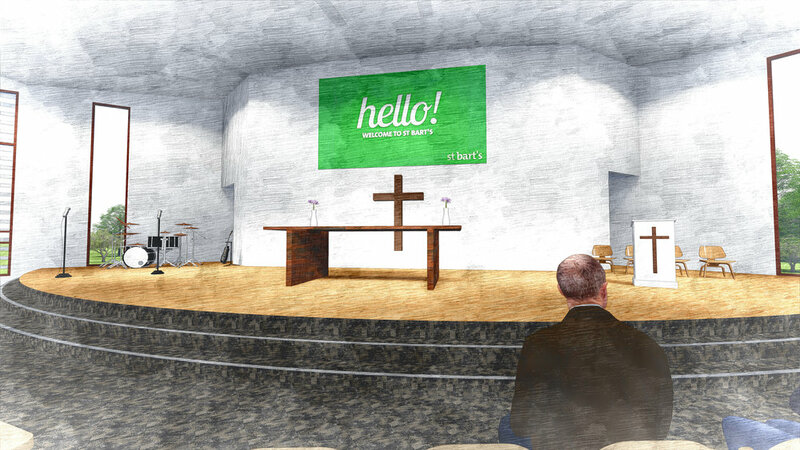 Today we shared a progress finance update as we seek to be good stewards with all that God has entrusted to us. We have much to give thanks to God for! To read the full report, please access the PDF here. Next Sunday there will be a great food and plant stall between our morning services. There will be some great things on the stall, so please check it out. All proceeds go to support the building fund.